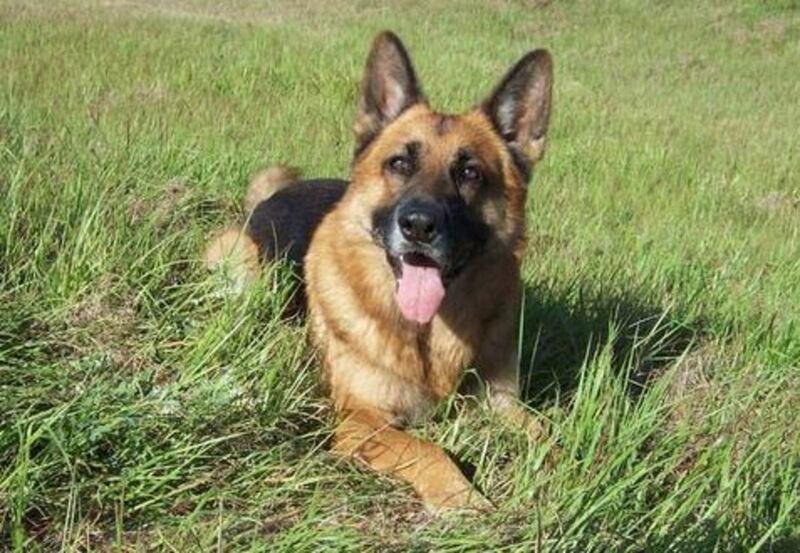 There’s no question that German Shepherds are beautiful dogs. In fact, lots of people think that they’re the most beautiful dogs on the planet! They have a rich and interesting history, are great for all sorts of people, and are fun to be around. One thing that’s important for any German Shepherd owner to know is how to take care of their fur. They have thick, luscious coats and are known for shedding, but this can be minimized if you know how to take care of them! 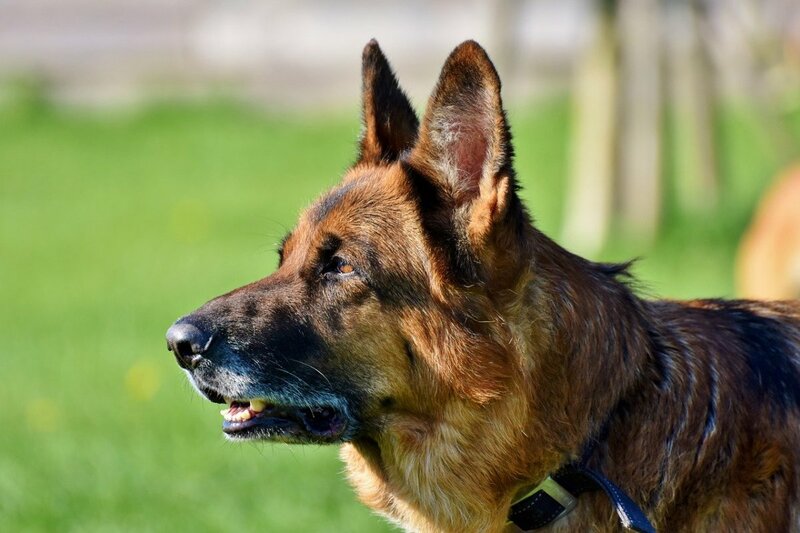 Today we’re going to talk about German Shepherds and give you some advice on how you can care for their beautiful hair. 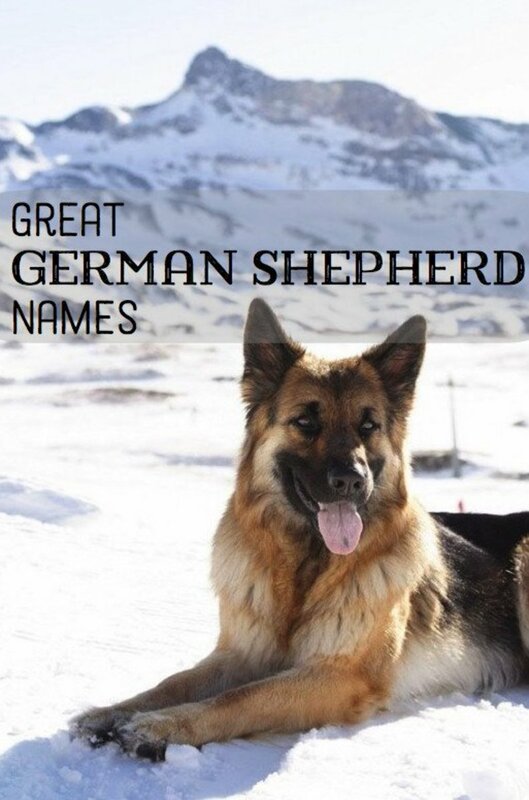 German Shepherds are a great breed of dog, originating from (you guessed it) Germany. 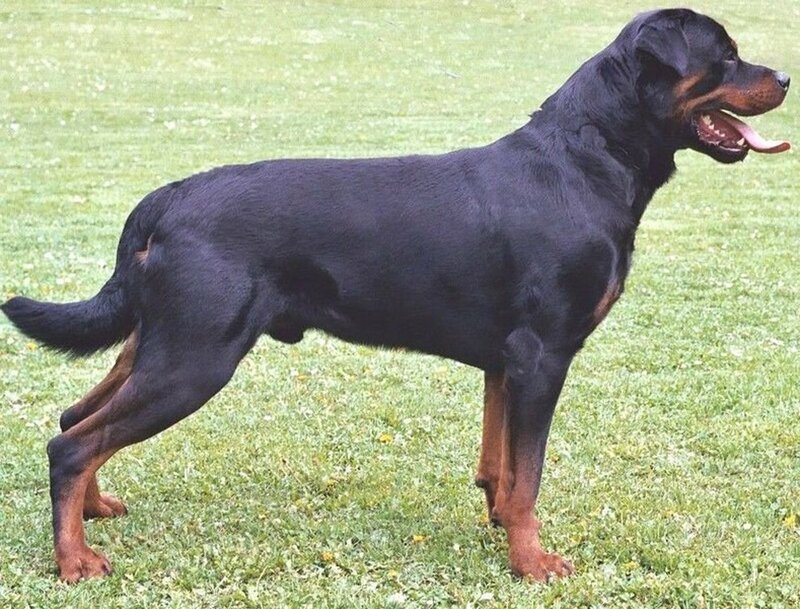 They are now one of the most popular dog breeds throughout the world, especially in America. German Shepherds are known for being very intelligent and capable. This is why they are often used as work dogs. Many guide dogs are shepherds, and a huge number of dogs that you see in movies or in plays are shepherds because they are intelligent and capable of learning complex commands. 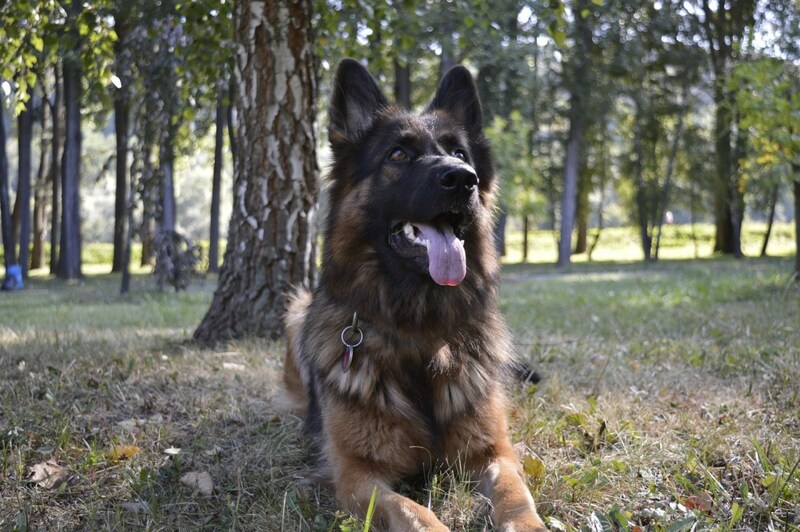 You might have also noticed most police dogs are shepherds. This is, again, because of their impressive nature: they are strong, highly energetic, and intelligent creatures that are truly man’s best friend. 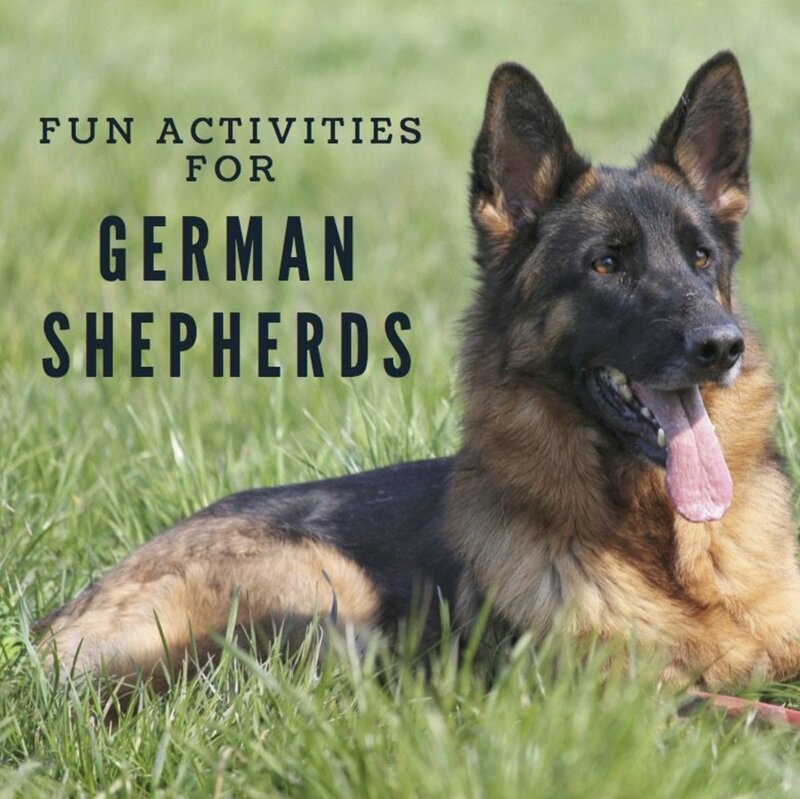 German Shepherds are also known for being among the most energetic dog breeds. This means that they need a lot of exercise. Many new owners of shepherds think that they have "bad dogs" when the reality is that their dogs just need an outlet for their energy. If they don’t go on long walks or get to play in parks, they will take out that energy any way that they can! 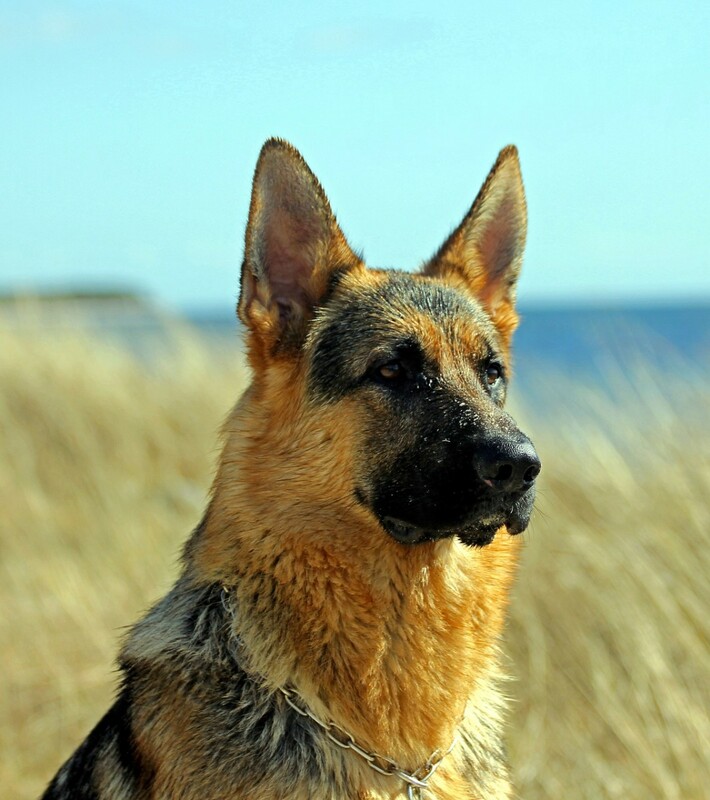 German Shepherd dogs (GSDs) are also known for their mild temperament. They are definitely powerful—you don’t want to make one mad or be on the wrong side of a shepherd guard dog—but for the most part, they are level-headed and happy dogs. For all that, it’s no wonder that you would want to take good care of a shepherd. They deserve it! In addition to that, it’s important to take care of their coat for their own health and for your own personal comfort. Why Is It Important to Groom a Shepherd? It’s important to groom any breed of dog or any pet that you have at all. However, it’s particularly important to take care of your shepherd’s hair because they have so much of it! If you don’t take proper care of it, it can impact their health and can be disastrous for your house. You might need to stock up on vacuum cleaners if you don’t want to groom your dog. To be more specific, German Shepherds are double-coated dogs. A double-coated dog has two layers of fur. Their undercoat is the coat closest to their skin. This coat is generally quite dense and is made of fairly short hairs. These are very soft and need to be groomed with a brush. The undercoat is important for the dog because it can help them stay warm in cold temperatures. It can also help them keep their temperature in warmer conditions. This is why GSDs are so great at functioning in all sorts of different weather conditions. The top coat is known as the guard hairs. These are the longer hairs that most people see when they are playing with a GSD. These hairs help to keep dirt and moisture away from the actual skin of the dog. Furthermore, if you don’t groom your dog, they will be prone to getting mats in their undercoat. These can lead to dreadlocks and, in more serious cases, dirt can get trapped in the mats that can lead to infections which can ultimately be quite dangerous for your dog. You won’t ever be able to completely stop your dog from shedding, but you can at least get the majority of excess fur off with regular grooming. This also helps to keep dirt away from your dog and will help keep them looking sleek and fresh. There are a number of things that you can do to make the grooming procedure easier for you and your dog. Regular grooming is essential, but if you know how to do it properly, it doesn’t have to be a chore. 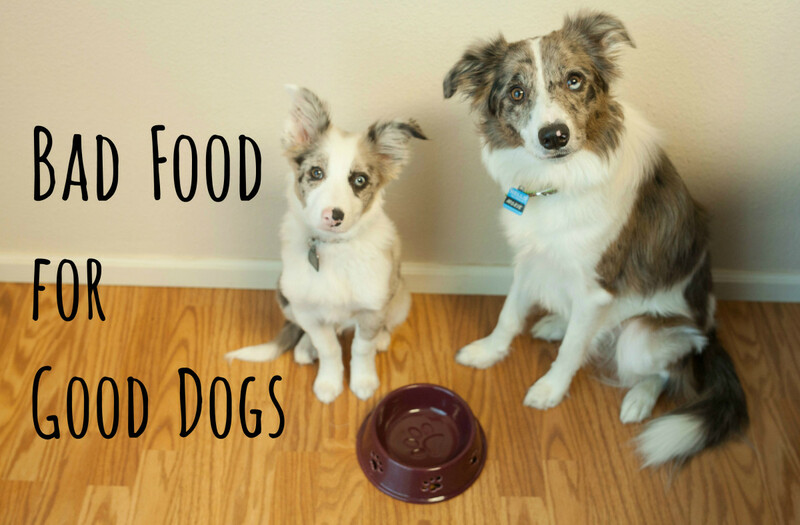 Instead, it can be a bonding experience for you and your dog. The first few times you groom your dog, it will probably be unsure of what you’re doing. Make sure that you are comforting and try to do it in a calm environment where the two of you feel quite connected. It’s often best to do this away from other people because the dog might feel fairly vulnerable. You should generally brush your GSD 3-4 times a week. This helps to keep shedding to a minimum while also making the fur stay shiny and sleek. It’s also important to note that bathing isn’t as important for Shepherds as it might be for other dog breeds. In fact, if you bathe them too often, it will sap the oils from their skin. Not only will this make their hair less shiny, but it can dry out their skin and make them itchy. Try to limit bathing only to when your dog is starting to smell. It’s a good idea to use a flat surface to groom your dog on. You can put them on a flat table, or use a hard floor. It’s also a good idea to use a solid surface because if you grom them on anything else, like a bed or a sofa, then you’re going to end up with bits of fur and dirt everywhere that will be hard to clean up. If they’re not already there. This is especially important for puppies who haven’t been groomed before. Make sure that you gently touch your dog before grooming it to ensure that it trusts you. You may or may not need to do this for older dogs: some dogs come to love the grooming phase and will run up to you when you pull out the brush, but others might need reassurance. If your dog is averse to being groomed and struggles a lot, then you may need to offer it a treat. It’s also advisable to help train your dog to stay still so it’s easier for the both of you when you’re grooming it. Make sure that you never get angry, or your dog will associate the anger with the grooming and will be harder to get intimate with at a later date. Another thing that helps is to talk to your dog while you are grooming it. This is calming and can create a deeper connection between you. The easiest way to groom your dog is with a relatively soft brush. Don’t go too hard and move the brush from the top of their body towards the back. You don’t need to do this in a single sweep, but try to follow the grain. Make sure you don’t let your GSD play with your grooming tools, otherwise they will begin to think that they are toys. This can create problems later in the grooming process because they’ll just want to play with them. If your dog has some loose hair or hasn’t been groomed in a while, you can start your grooming session with a slick brush. .This will help to ensure that you get any of the excess hair off first. Use a separate brush for the loose hairs in their undercoat. A grooming rake works well for this. You will probably need to apply more pressure to get any loose or tangled hairs out, but with regular grooming, this won’t be a problem. GSDs tend to have thicker hair towards their backside. Down here you’ll probably want to use a slicker brush to ensure that you can remove any excess hair. A wire pin brush works well for getting any dead hair and dirt out from the top coat of your dog’s hair. If your dog does get any serious tangles or mats, then you’ll want to get a wide toothed comb. You can gently and patiently back-comb the mats out. Serious mats might need to be cut out, and to do this you can pinch the fur near your dog’s skin before cutting the hair. This helps to prevent any accidental injuries. After you’re done growing, if you go over the fur with a bristle brush, the hair will end up much shinier. 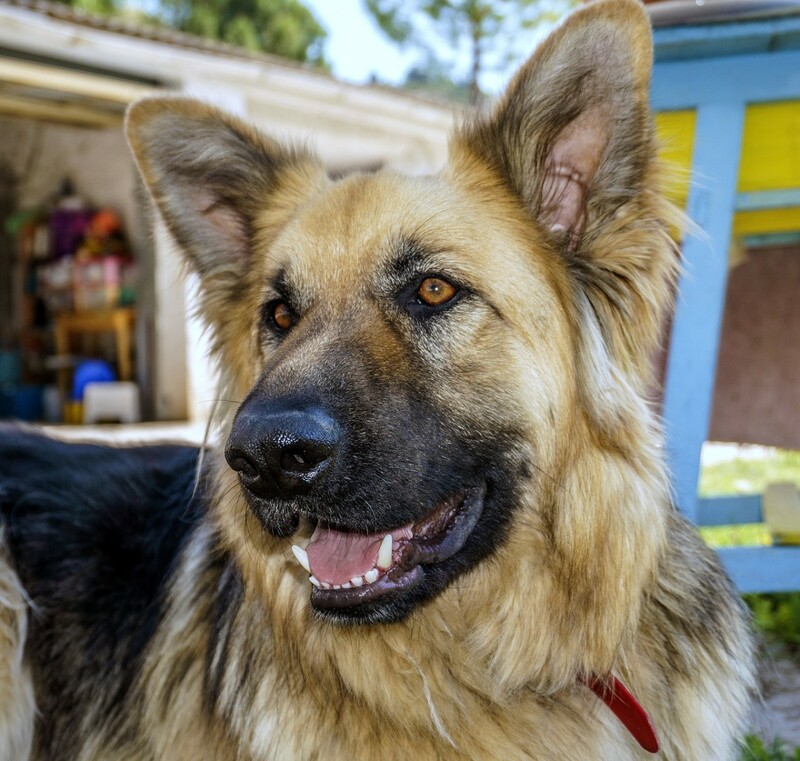 Not that most GSD owners will want to shave their dog, but if you’re thinking about it, you shouldn’t—even in summer. 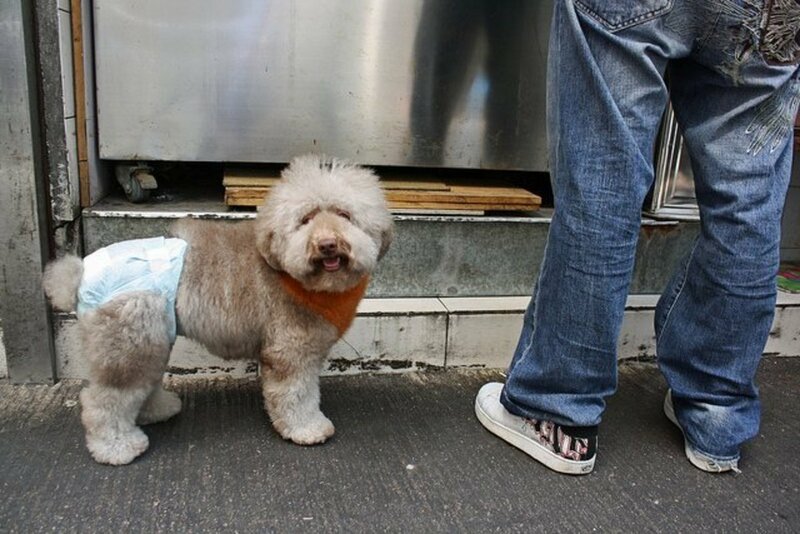 This is because the double coat actually helps to protect the dog from heat. Without it, they will become quite uncomfortable. If your dog is absolutely displaying symptoms of extreme heat sensitivity then you should talk to a professional groomer about getting its fur trimmed. 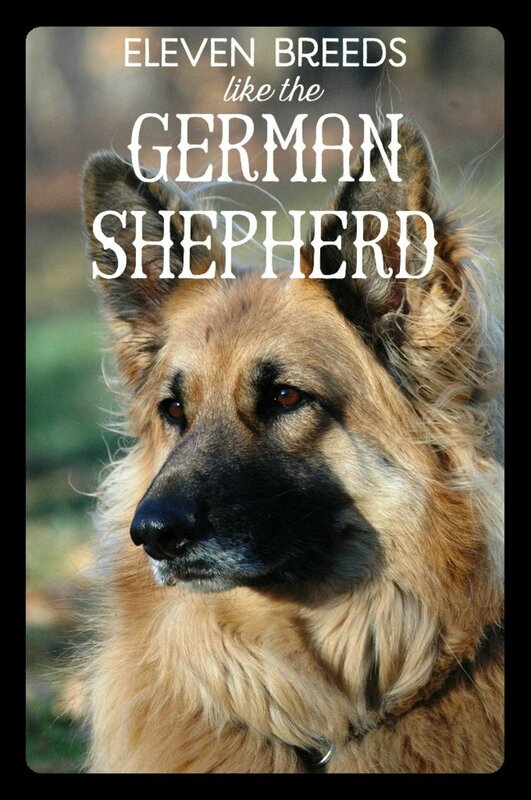 German Shepherds are beautiful dogs that deserve to be treated well. Just like we become uncomfortable if we don’t take care of our hair and skin, so too do dogs. These grooming techniques should help make sure that you and your dog are both happy and comfortable. With the proper training, practice, and enough love, your dog will come to love its grooming sessions, and the two of you can use them as a bonding experience. Hopefully this article has been helpful, and we hope that you and your dog have a happy relationship!